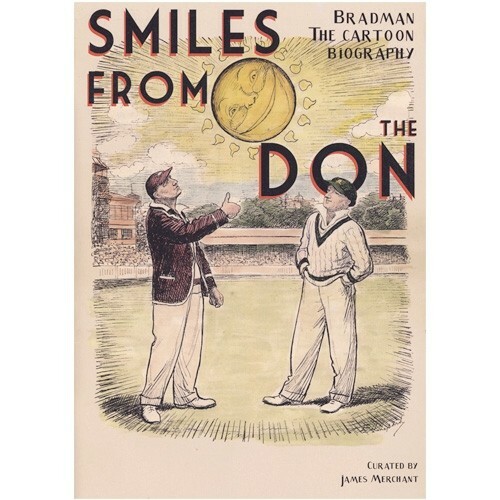 The curious title of this short book begs closer scrutiny of the famous quote by the English Cricket writer. For the English there was little about Bradman and his ruthless approach to batting to make them smile. Yet he was warmly welcomed wherever he went in the British Isles and deeply respected. To Australians he brought much joy often in dark times, creating many smiles to which he always seemed to beam back. Read the full review by David Wells here.